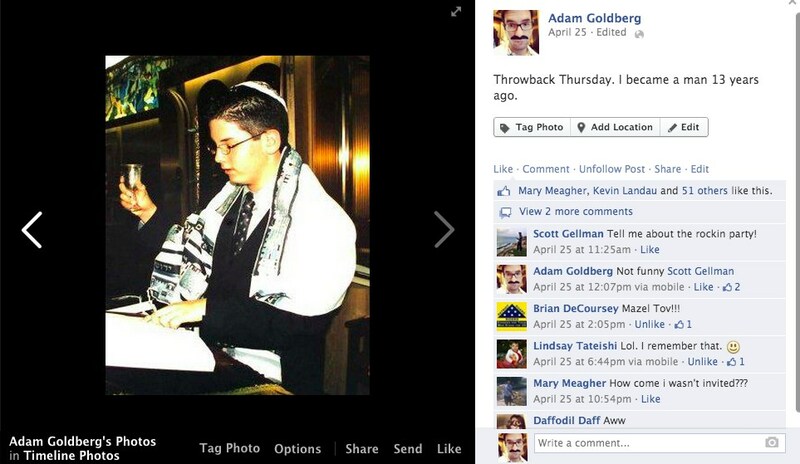 A great way to engage your fans on your business page is to post a #ThrowbackThursday post. 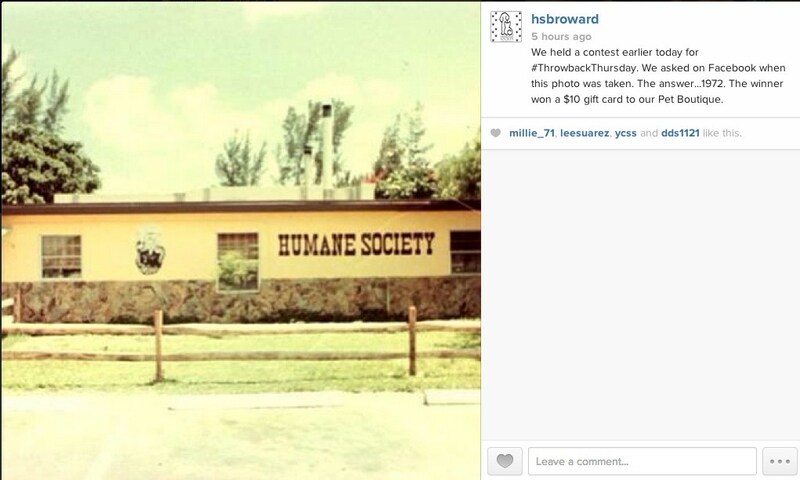 The Humane Society of Broward County posted an old photo and asked fans to guess when the photo was taken to win a prize.
. When holding a contest, include “[CONTEST]” at the beginning to get the attention of your users. Notice that the Humane Society Instagram post was after the contest on Facebook ended. 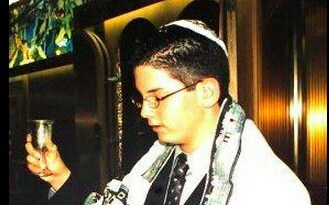 The post intentionally eluded to the contest on a different platform, encouraging users to follow the organization on both Facebook and Instagram. Have you had luck engaging your fans with #ThrowbackThursday? Let us know in the comments. 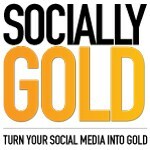 Should you sync your social media accounts?